receive. There is no more waiting for this shift it’s HERE NOW. 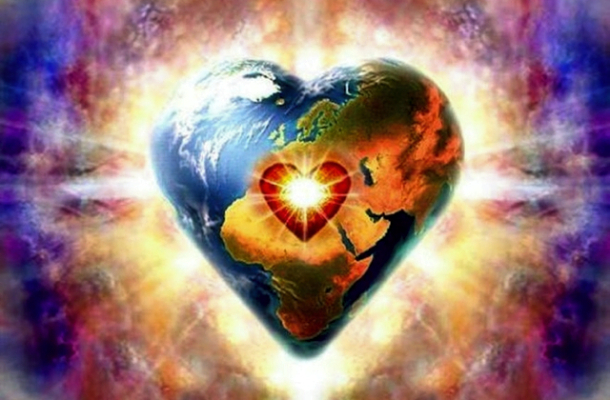 This is your grounding, the start, middle and end for it always comes back to the heart and piece by piece watch your entire universe shift in resonance to the expanded love that you share so freely through joy. unlimited potentials of your ascending crystalline light form. This entry was posted in Uncategorized and tagged a artist, abandonment, alignment, allowing growth, allowing the experience, anger, attachments, co-creative species, creating space, Creativity, dance, envy, FEEL joyful, FEEL love, forgiveness, frustrations, greed, hate, imagination, jealousy, judgment, knowing, letting go of control, love, messages, neediness, New Earth, planting seeds, play, resentment, Source: Medium.com | by Zoe Davenport We have come upon a moment in history, struggles, surrendering, the start, trust, Zoe Davenport. Bookmark the permalink.